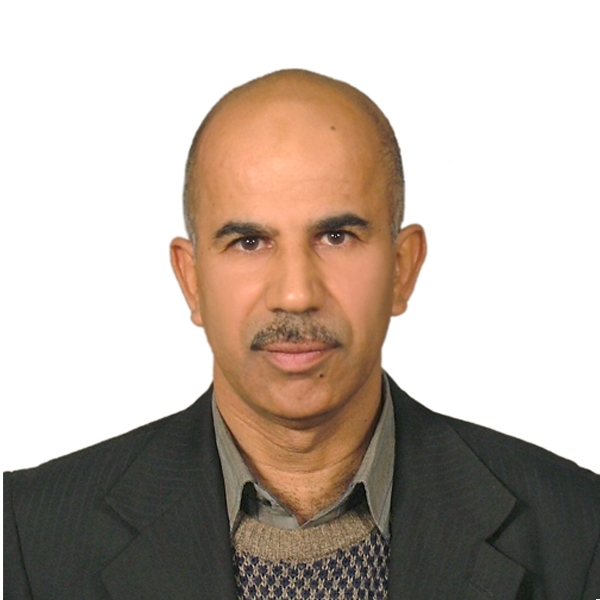 Dr. Haider is a Specialist physician of Internal Medicine and Infectious Diseases at Ministry of Health, and at an industrial company, Tripoli, Libya, for 17 years. Twenty-three scientific medical publications which were published in Iraq, United Kingdom, USA, Germany, World Health Organization (Switzerland), Belgium, Austria, United Arab Emirates, Bahrain, and Qatar. He has been assigned as Editor, Guest Editor, Member of Editorial Board, and Reviewer at several international medical journals.